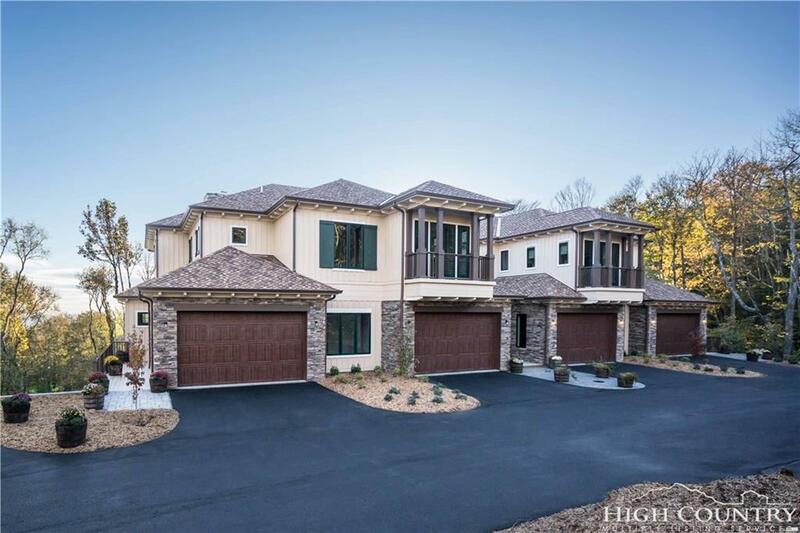 Comprised of residences starting from 2,050 square feet, The Brooks at Linville Ridge is a new luxury community in one of North Carolina's most exclusive mountaintop communities. 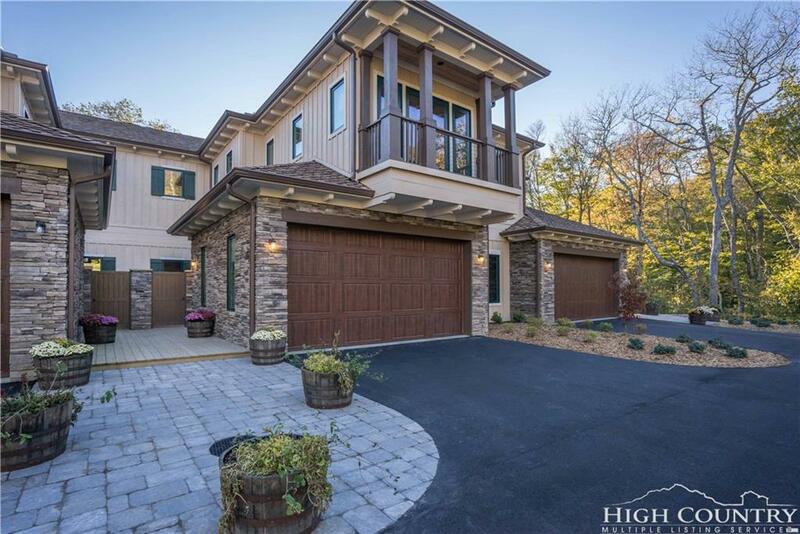 Situated at an elevation of 4,600 feet, these eight residences are nestled between the first green and the ninth fairway of the Linville Ridge golf course and offer three-bedroom floor plans. 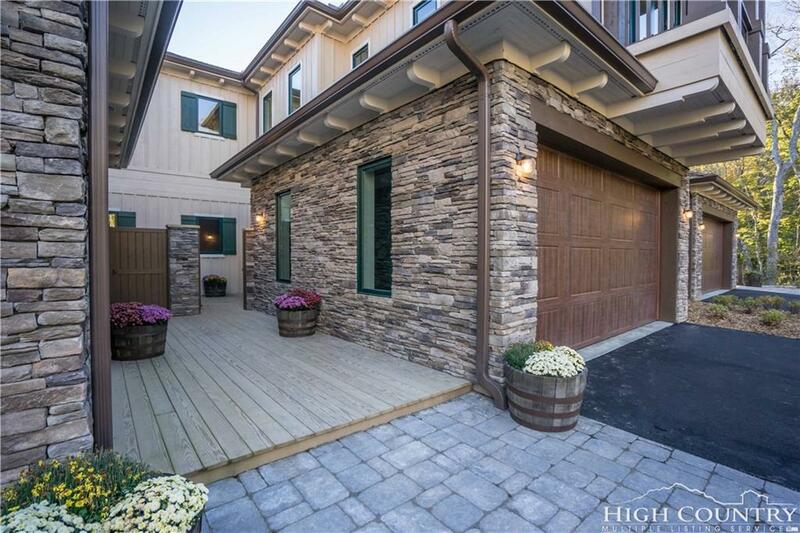 Residents will enjoy golf, Grandfather Mountain and spectacular views. Members will also enjoy Linville Ridge's luxury restaurant, spa, clubhouse and fitness center. 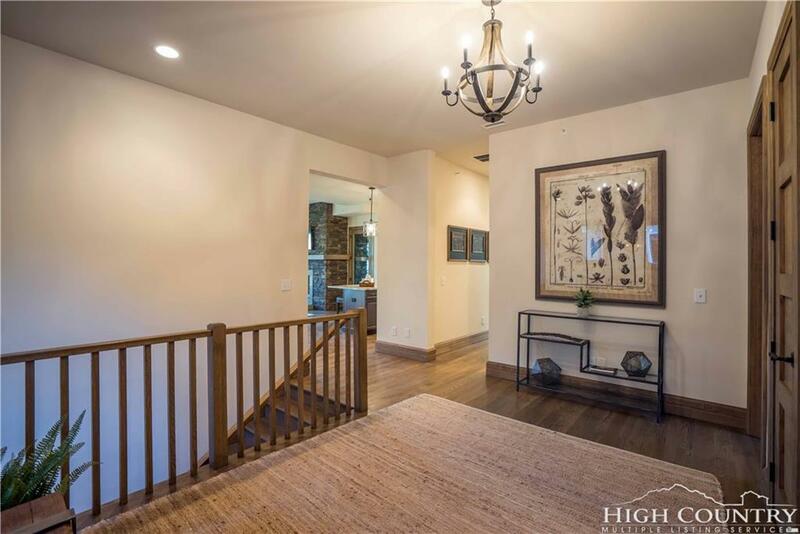 Listing provided courtesy of Jonathan Rivers of Premier Sotheby's International Realty.